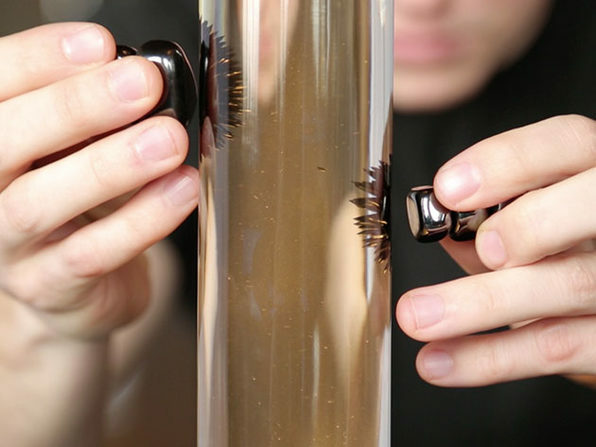 Beware: If you don't want the coolest desk in the office, then don't get this ferrofluid lava lamp.  Otherwise, keep reading! 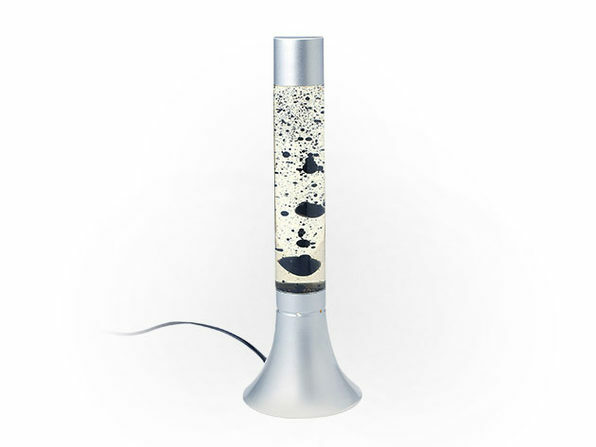 This fascinating lava lamp is filled with the magnetic fluid, ferrofluid. 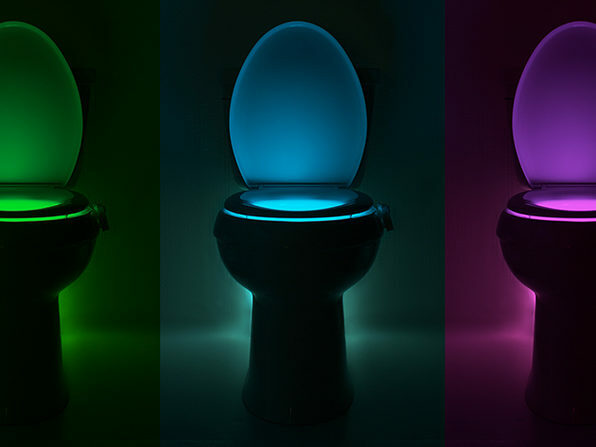 Just like an ordinary lava lamp, the fluid inside will form blobs that rise and fall on their own when you turn on the light. 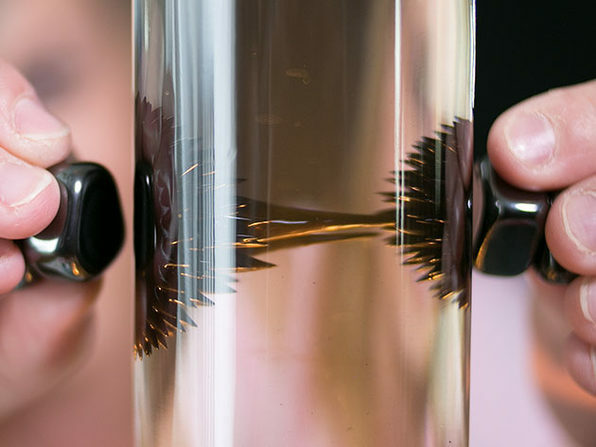 Unlike an ordinary lava lamp, however, you can use magnets to push and pull the ferrofluid around the lamp, creating an exciting show that will entertain for hours on end!